Combi timber tined grabs from 1 meter up to 1.2 meter opening. 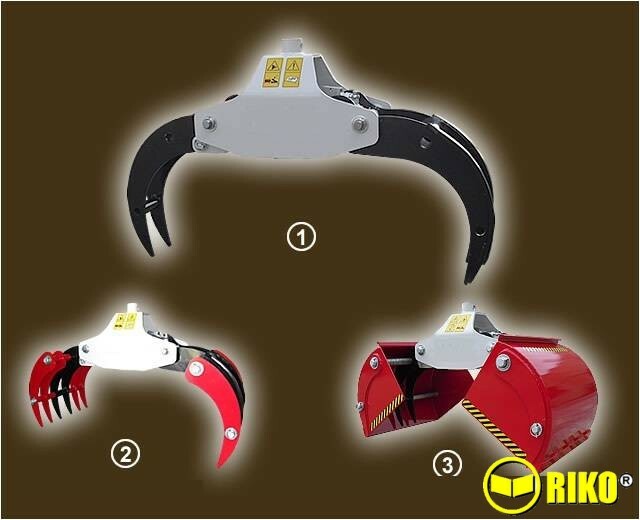 Options of extra tines and clamshell attachments for light , friable material. Suitable for all types and sizes of timber cranes, small loaders and small diggers etc. Combi timber tined grabs from 1 meter up to 1.2 meter opening. 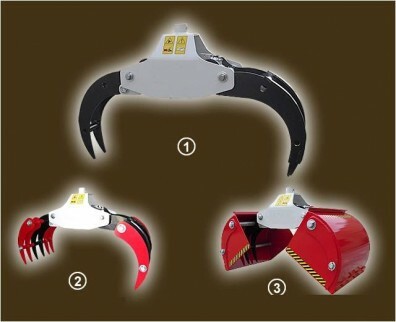 Options of extra tines and clamshell attachments for light , friable material. Suitable for all types and sizes of timber cranes, small loaders and small diggers etc. All sizes and types of rotator available.